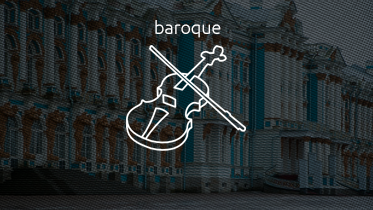 Baroque music is a style of Western art music composed from approximately 1600 to 1750. This era followed the Renaissance music era, and was followed in turn by the Classical era. Baroque music forms a major portion of the classical music canon, being widely studied, performed, and listened to.